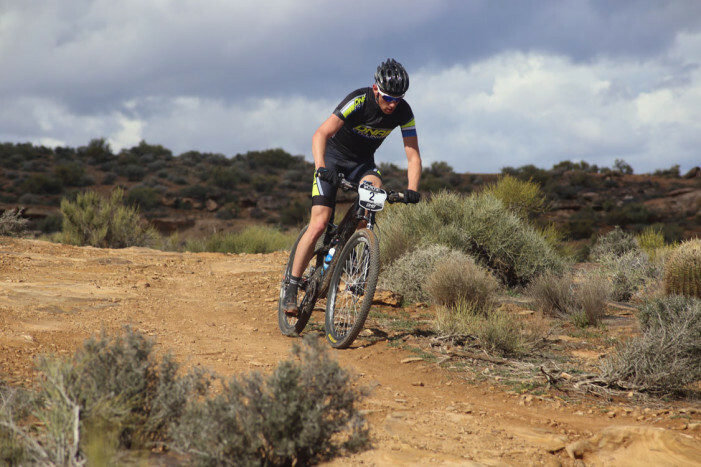 Bryson Perry (DNA Cycling) and Kathy Sherwin (Stan’s No Tubes) won the 2014 Desert Rampage Intermountain Cup Race in St. George, Utah, March 1, 2014. Rapid Cycling is a new full service bike shop in St. George. We caught up with owner Holly O’Keefe recently. 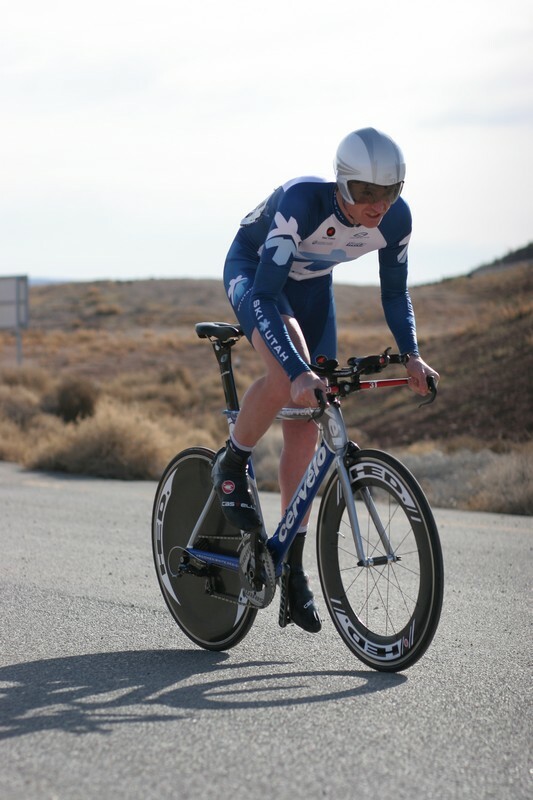 On Saturday, March 23, riders from Utah, Colorado, and Nevada lined up in the early morning cold to sign in for the first event of the 2013 Tour Del Sol—the Time Trial (TT). The forecast promised a mild day of warmth and sunshine but the sun hadn’t worked its magic yet. The Beaver Dam Mountains Classic is a 66.9-mile, out-and-back ride through mountainous and desert terrain. 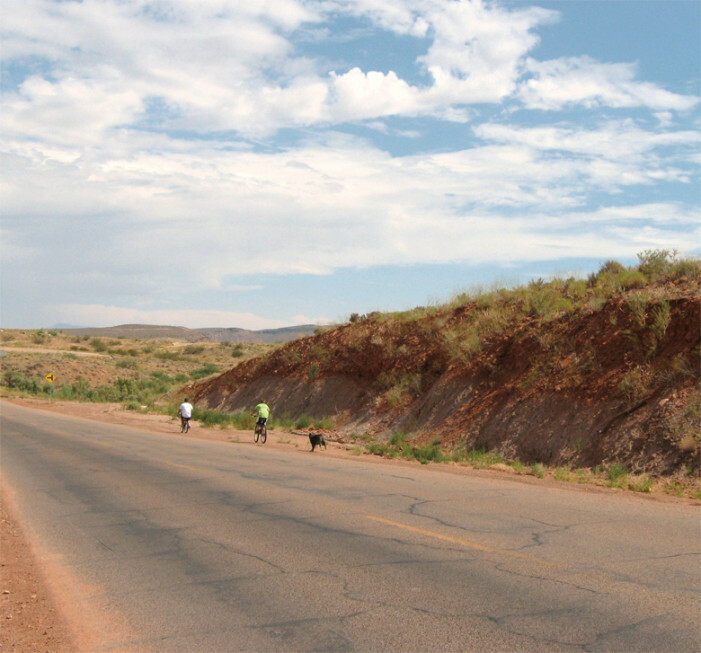 The ride starts in Santa Clara, ascends the Beaver Dam Mountains in extreme southwestern Utah, and then descends through an increasingly barren landscape, crossing into Arizona before entering the settlement of Beaver Dam. The return route reverses the outbound route.